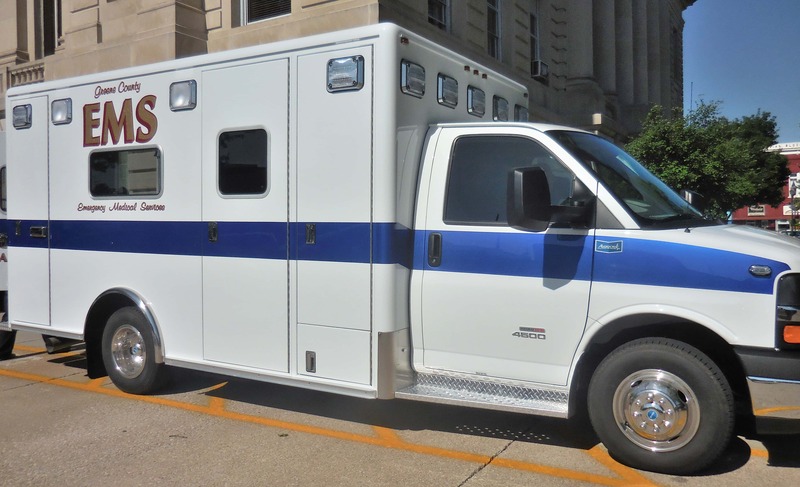 Discussions are continuing to happen about what to do about the ambulance services in Greene County. 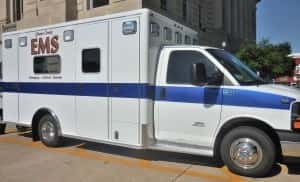 Greene County Emergency Medical Services Co-owners Dennis and Marcia Morlan are expected to retire and the County Board of Supervisors has been discussing different possibilities of how to transition those services. One of the entities the Supervisors have been in contact with is officials with the Greene County Medical Center. CEO Carl Behne tells Raccoon Valley Radio he and other medical center officials have been talking with Supervisors John Muir and Pete Bardole over the last eight months. While nothing has been finalized yet, Behne notes the medical center is willing to be a participant in finding a solution. The medical center currently owns and leases the ground that the EMS building is located on, while the County owns the building and the three ambulances. The Morlans own the medical equipment. Dennis pointed out in a previous Supervisors meeting that he’s had serious health issues and can’t physically carry on with the business that he and his wife started 32 years ago. Muir has previously stated that the ideal situation is to keep the ambulance services in the county.